I love to buy presents for people whether it’s for a special occasion or not. What I don’t love is the part where I am supposed to buy wrapping paper. The cost of wrapping paper is ridiculous anymore and the designs don’t seem to be anything exciting. The other day I received my Everyday with Rachel Ray magazine and noticed that she had an entire section on decorating with Post It notes. The highlight of my work day, more often than not, is the product I create out of a Post It note. It can be tacked to my head with a witty comment written on it, write a “hello” and take a photo of it for a friend, and my memory is not my companion, making Post It notes my ultimate companion. Alas, we create phenomenal and personal gifting for friends and family. I am sure they will smile if you create a Post It note montage on their lovely gift. These are used for either curling of paper or for actual detail on Post It Note paper. Idea 1:This flower was the simplest to create out of all of Polka Dot Tango’s ideas. If you are going to be creating a shape that can be used multiple times, simply un-stick however many Post Its you need in a group and cut them out all at once. This makes a task, such as a flower, easy to make as well as making the outcome very clean looking. Idea 2: I used the similar strategy as the flower for the waves by grouping Post Its together and cutting the waves out. To create a very 3-D look I bent the entire sticky part of the Post Its down to create a solid base for them to stand up right. Idea 3: This little bookworm is created by strips of Post Its. I’m not going to lie, this little bookworm was a little bit of a pain. It took me a while to figure it out, but make sure you make a solid bend on the sticky part and a small bend on the other end. When doing these Post It decorations, there needs to be enough sticky part directly onto the paper or else it will pop off easily. Idea 4: For the butterflies, you can fold over one Post It note with the sticky side out (that way it doesn’t stick to itself) and cut out a butterfly shape with the sticky area where the thorax would be on the butterfly. For the larger butterfly, I did have to stick two Post Its (face to face) so that I created the same shape for each wing. Idea 5: The piñata packaging wasn’t the most difficult but definitely the most tedious. All I have to say for this one is that if you have the time, do it! It looks even better in person. It’s pretty neat to think that just a brown paper bag and some Post Its can create some fun ideas and endless possibilities. The next time you have a gift to wrap, stop and think if you have these items before you go out to the store. You will have a fun time creating it and saving the cha-ching!! 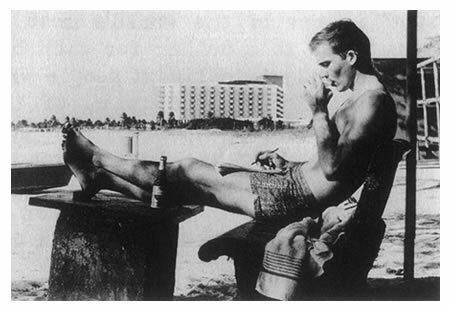 Writing is a cheap, flexible, private and portable vice. In spite of what you may think, it requires no particular skills or talents. Journaling is something that has been an on and off relationship for me. I love to write down my feelings and what events happen in my life, but I often forget. 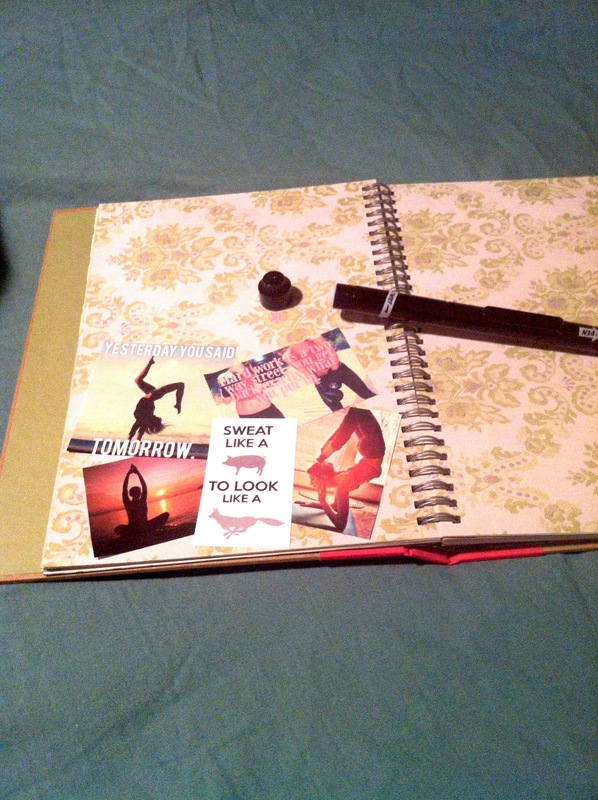 As it turns out, there are many health benefits to journaling. The one that stands out to me without any research from the internet is the ability to give yourself peace of mind before you turn in for the night. It helps to write down whatever is on your mind and get them out of there before they start piling up onto whatever enters your mind tomorrow. 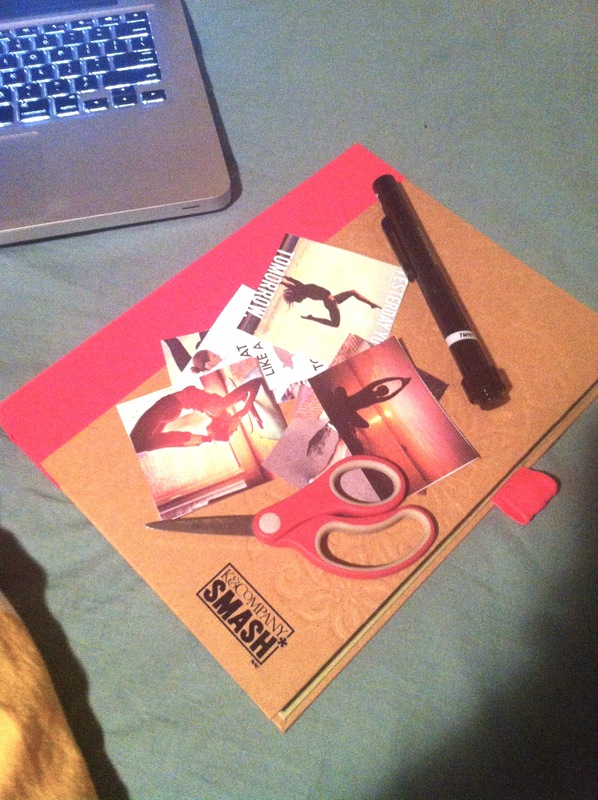 For some inspiration, take a look at the Smash Book Brandi started! On DeepMeditation.net, I found many reasons as to why journaling is so beneficial for us. As well as making journaling not seem like a chore, but rather a reward for yourself. 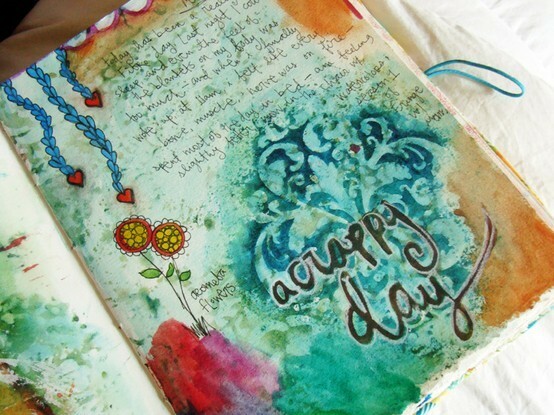 The main idea behind journaling is learning how to open up about yourself and the issues and situations in your life. For some people this takes a fair amount of practice, while others do it quite naturally. Once you begin, you will observe that the process of expressing your feelings will make you feel better. There are really no rules to keeping a journal, only suggestions. A journal can be anything you want it to be and there are many types of journals. 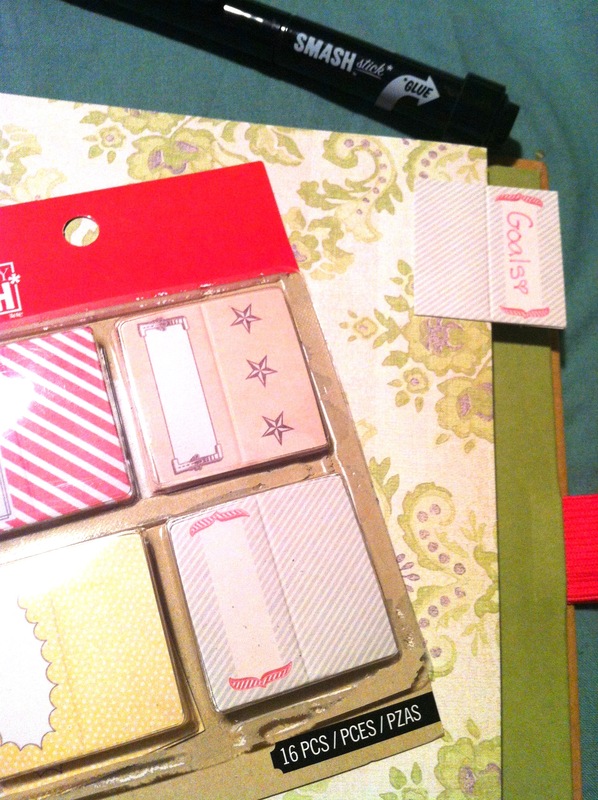 For example, there are observation journals, travel journals, dream journals and gratitude journals. In the tradition of the Quaker diaries, Oprah Winfrey has long kept a gratitude journal. “I have kept a journal since I was 15 years old,” she has said. “As I’ve grown older, I have learned to appreciate living in the moment.” At night, she lists a minimum of five things she’s grateful for—no matter how small. She says that it’s been instrumental to her success. “What it will begin to do is change your perspective of your day and your life. I believe that if you can learn to focus on what you have, you will always see the universe is abundant,” she adds. 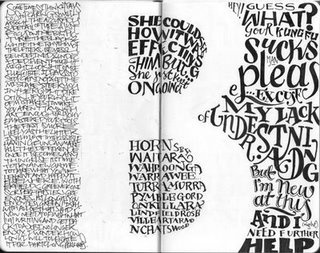 Journaling is a healthy way to cope during stressful times. 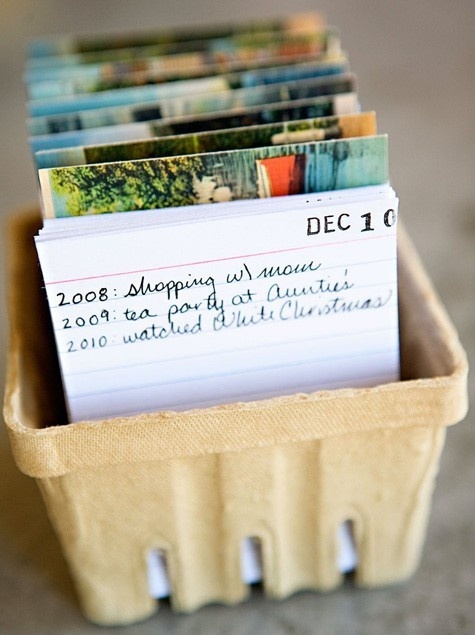 It could inspire you to enjoy the lifelong habit of journaling regardless of stress. The important thing is that you write from a deep place because the process is about having an authentic relationship with yourself. The more comfortable you are with your true self, the easier it will be for you to handle stress. Part of this process involves trusting your inner wisdom, intuition and heart. 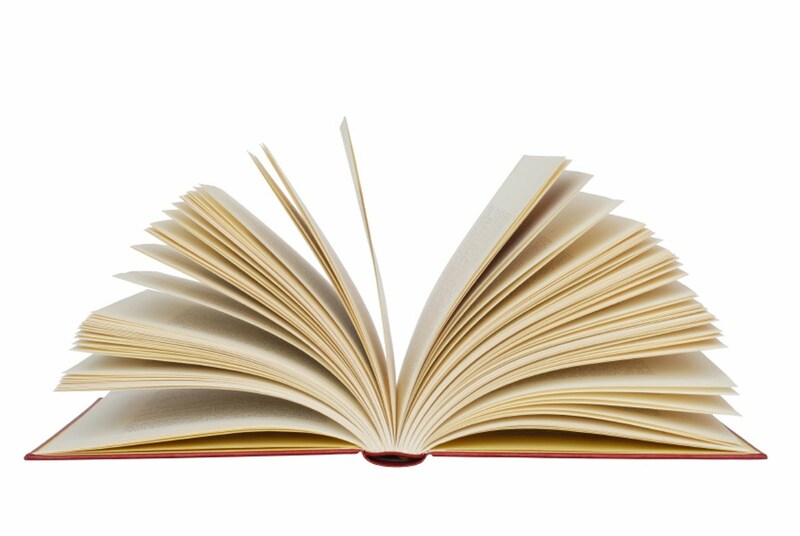 If you do this, your true inner voice will emerge on the page. So I finally bought the Smash Book that I wanted a couple days ago and started a few pages. (And today I went and bought the pink pen and tabs) I know that it’s a little late for New Year’s Resolutions, but it’s better late than never. 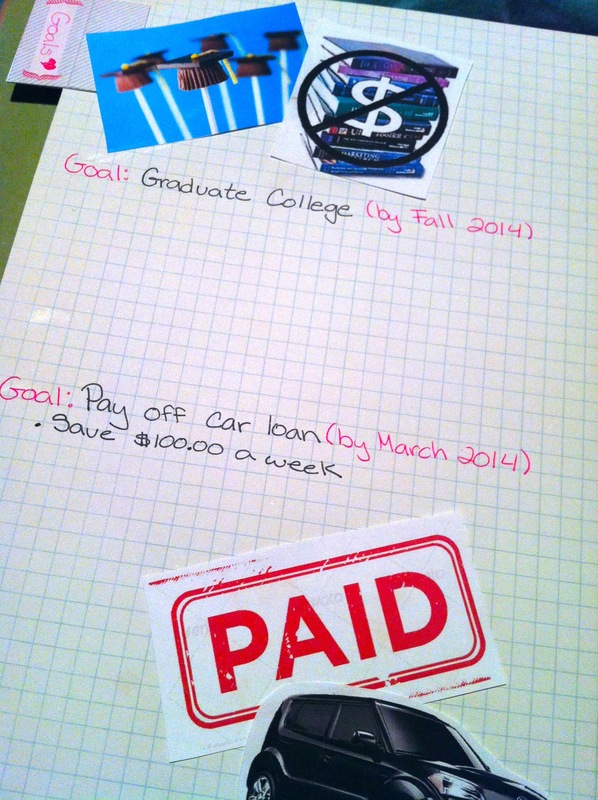 I decided to write some short & long term goals with images to inspire me to reach those goals. 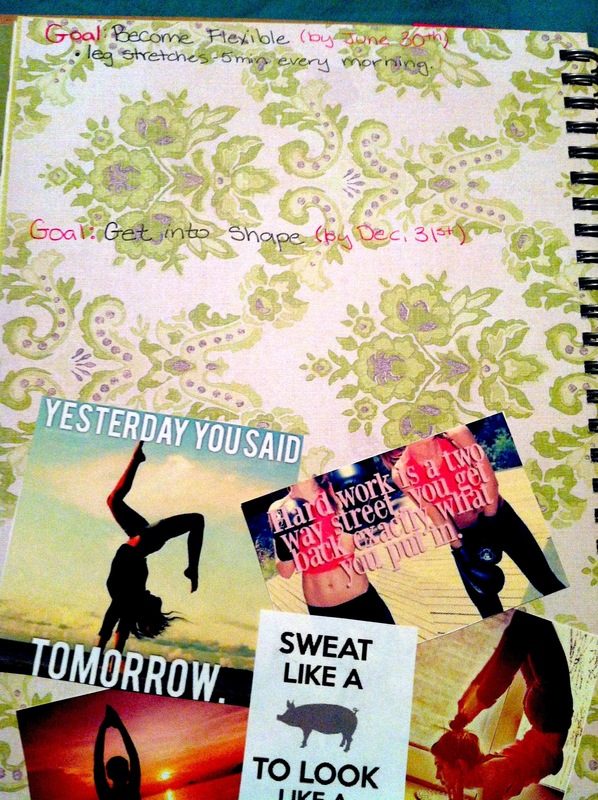 On each page I wrote 2 goals along with the corresponding images. 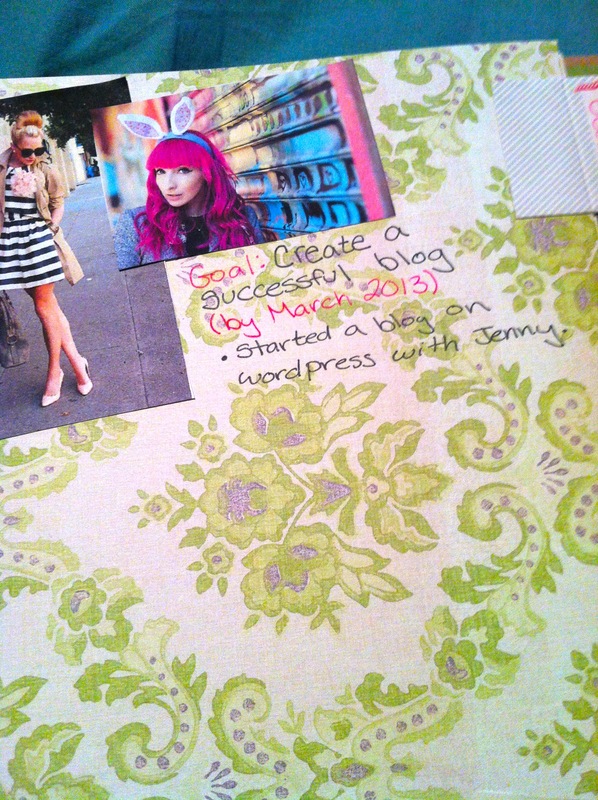 I will then write in bullet points documenting what actions I have taken to accomplish each goal. This will be the first year that I will officially be setting goals for myself to achieve and writing them down on paper is making it feel that much more official! Below are some images that I have taken of my progress so far. Enjoy and please let me know if you have any suggestions or other ideas for the rest of the pages in this book. How many hours do you spend plugged into your electronics? Asking you this question now, I am now realizing that I pretty much spend from the moment I wake up till the time I go to bed connected in someway. I wake up and instantly check my phone for any new e-mails, Facebook notifications & blackboard announcements. (School) As I get ready for work I normally turn my computer on to listen to music, look up outfit ideas and whatever else pops into my head. As soon as I get to work, I scroll through all the e-mails I have received since I left the night before and spend the rest of the day on and off the computer doing what is needed. I then come home just to get back onto the computer to do homework, pay bills, read blogs, and browse other sites. As I finally lay down for the night, about to turn off the lights, I find myself checking my phone for the same reasons I did when I woke up in the morning. Not to mention all the time I spent texting, playing Draw Something, looking at MSNBC app, Pinterest and Instagram randomly throughout the day. With all that said, we are all in much need for a day to completely unplug from the electronic world. Believe it or not, there’s ways to function without it! Below are a few things to do on your unplugged adventure. I spent a good majority on my childhood with my face buried in a book. It was to a point where my aunt took my book away from me one day at the park and forced me to go play with the other children. With the very small amount of time I have for recreational reading, I make sure when I do read it’s something I’ll truly enjoy. Here are the last few books I’ve read that I would be willing to spend time re-reading. I’ve never been so emotional reading a book before. 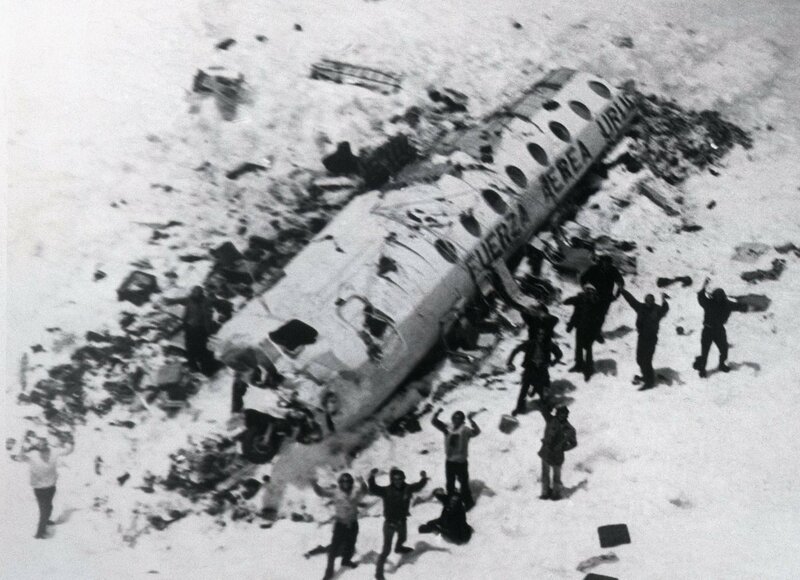 This book is in the point of view of Nando who was one of the passengers of the plane that crashed in the Andes in 1970’s on their way to a rugby game in Chili. It’s an amazing story of his survival being stuck in the Andes for 72 days, the first 3 of which he was unconscious. When he comes to he finds himself surrounded by his team mates and family members, many who died in the plane crash. The story tells how they survived an avalanche, hunger, freezing temperatures and a 45 mile trek across a mountain that should have been impossible to survive. I recently watched a documentary about it which was just as emotional and amazing. I was lucky enough to purchase this last month when it was 50% off. You can purchase the book by chapters or the book as a whole. They come in pdf form as well as a audio version of her reading the chapters. She’s a highly successful blogger and public speaker. Her book is VERY inspiring and really makes you want to get out and DO something with your life. She’s all about “radical self love” and the first chapter is all about learning how to love yourself. I am on chapter 2 now which is “The Smart Girl’s Guide to Business” where she talks about how to start your own business and how she got where she is now. He has been my favorite writer for years and have read this book more than once. The book isn’t really a story, more of numerous stories of his past starting with a story about his first encounter with FBI at age 9 for tipping over a mailbox in front of the bus to get revenge on the bus driver. I was super excited when I found out that Johnny Depp was going to make another Hunter movie but I was completely disappointed in The Rum Diaries. I couldn’t even finish watching because I lost complete interest. Now I wouldn’t normally like books like this and may be a bit embarrassed about saying this, but I thought these books were great. 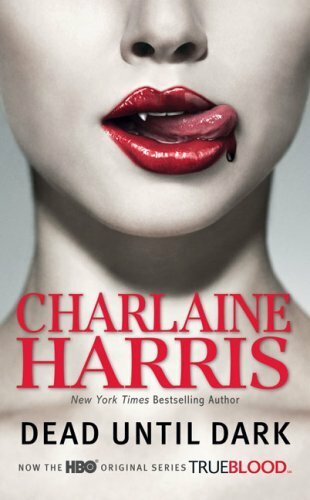 (The show True Blood does it no justice) There are 11 books total at the moment and am pretty sure that I’ve read the whole series. They are about a waitress that lives in Louisiana and can read other people’s minds. Vampires decided to come out into public and the story just keeps building from there. They sound quite lame but they definitely hook you in a way that you can’t release yourself from. Although we all would like a closet that looks like this, many people don’t have the space or money to build one that looks like it’s a boutique. But with the change in seasons, you can pack away your winter items, get rid of unwanted items and reorganize the remainder. I’ve been wanting to purchase one of these ever since I laid eye on one at Micheal’s while out shopping for work one day, but hadn’t had the chance to go back. The next thing I knew everyone at work was carrying one around. It’s become a HUGE hit at work and I finally decided to go out an get one for myself. 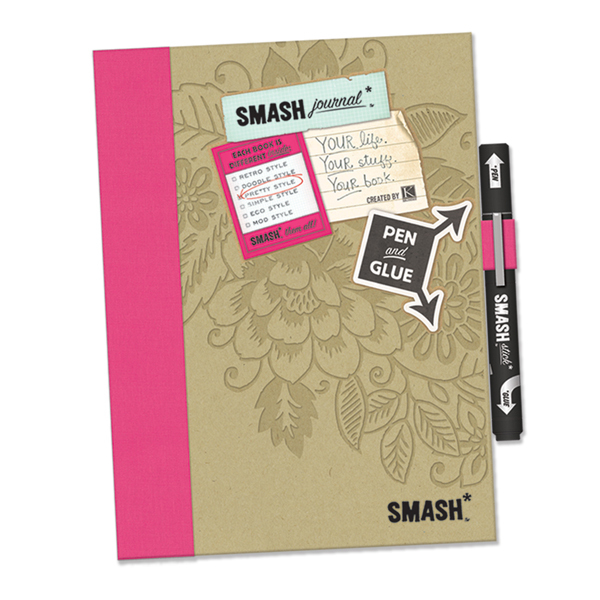 They are meant to be somewhat of a notebook and a scrapbook smashed into one. It comes with a pen that has a built in glue stick. 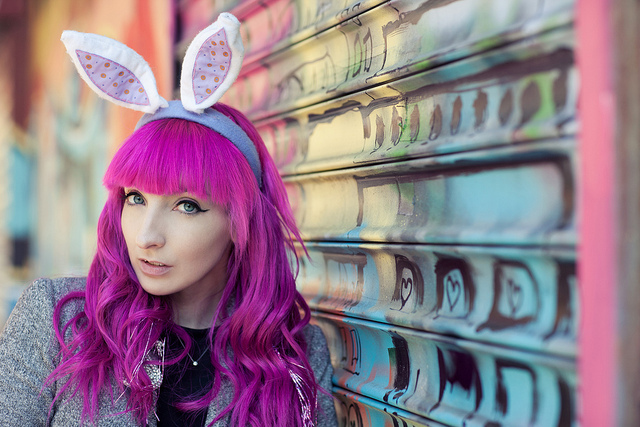 There are a ton of accessories from tabs to pockets and more. Pull out that 40% off coupon from your Sunday ad and spend the day creating away! Well what are you waiting for? Turn off the computer and get started!